After confirming last week that the general elections had been postponed indefinitely, Arts and Science Federation of Associations President Alex Gordon told The Concordian on Monday that the polling dates have now been set for March 5, 6 and 7. The campaign period begins for a second time Feb. 29 and runs until Sunday, March 4. Gordon said that the original dates following the postponement were in conflict with the Concordia Student Union’s nomination period for its general election and thus new dates had to be chosen. The ASFA president admitted that the current dates are still in violation of the ASFA bylaws that state that the elections must not overlap with the CSU campaign period. The election was postponed due to procedural complications and a lack of communication since chief electoral officer Chris Webster resigned unexpectedly just before polling began on Feb. 15. “We can’t legitimately count [the ballots],” he said. Roberts called the postponement “sad but necessary,” and he is not the only member association representative that feels that way. 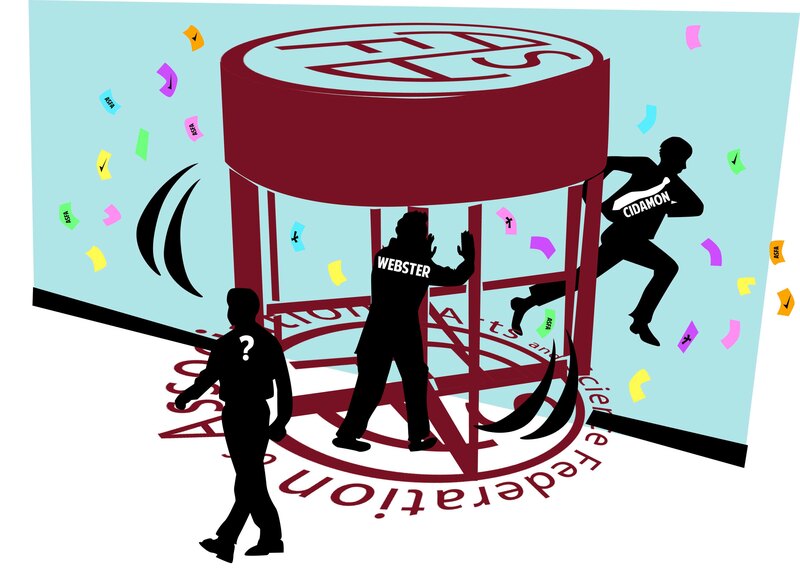 Former ASFA CEO Nick Cuillerier said Webster’s resignation was partly to blame for the delay. Cuillerier went on to say that he hopes future CEOs understand the responsibility that comes with the position. “Sometimes being CEO can be a thankless job and we need to make sure they get the credit they deserve,” he said. The three deputy electoral officers will continue to oversee the process, advised by VP internal Schubert Laforest. ASFA DEO Luke Gerald added that the DEOs were looking into hiring someone with more electoral experience and a better understanding of the process involved in order to help them run the general election. One of the reasons Webster was said to resign as CEO was because he disagreed with a decision rendered by ASFA’s judicial committee. The decision was regarding executive candidate Eric Moses Gashirabake’s desire to switch positions during the original campaign period in early February. In its statement released on Feb. 16, the JC found that Gashirabake would be held responsible for “breaching the spirit of fair play during the course of the electoral process” for switching from VP internal to VP academic and Loyola affairs, a move that had originally been green-lighted by Webster. Gashirabake wrote in an email to The Concordian that he plans to appeal the decision. The JC ruling, issued before the postponement of the general election, stated that 65 votes would be docked from the total number of votes Gashirabake received and that one-fifth of his total campaign expenses would be revoked. Chris Webster could not be reached for comment despite repeated attempts to contact him.